A solid scientific foundation is paramount to the evolution and application of ABN formulation, stabilization and delivery technology. 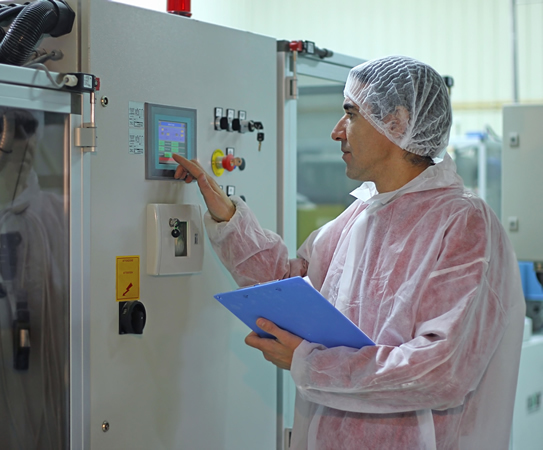 Through the selective use of formulation ingredients and by creatively combining them in unique ways, ABN technology is actually a “suite of technologies” that can be tailored to deliver the requisite attributes required by customers and clients. ABN has developed the technology over many years and has established a robust intellectual property portfolio that can add value across numerous potential applications…..probiotics, vaccines, enzymes, yeast, vitamins and agricultural biologicals….just to name a few. ABN’s ability to create technology that has broad applicability designed to meet the exacting demands of customers and clients clearly represents a unique technology offering. AT ABN, our technology does not stop in the laboratory. We work with customers, clients and partners to transfer technology into mainstream pilot scale and manufacturing operations. From stabilization and delivery to full scale manufacturing—the ultimate goal for creating consumer value.